There's 37 players remaining in #TVWSOPCircuit Event 2 - a $250 buy-in Seniors Tournament, and the players are on a 15-minute break right now. 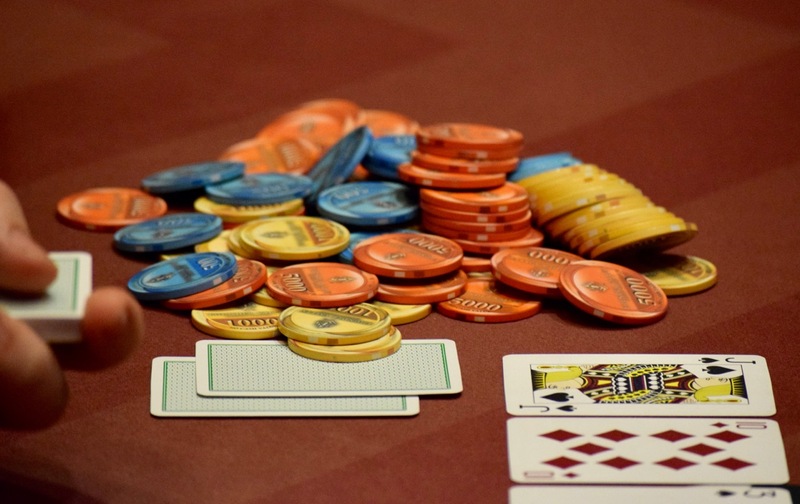 24 players make the money in this side event that drew 213 entries. Here is the full PayTable.